Although it’s common for Adam and me to plan every moment of our vacations, often a necessary requirement as we strive to make every moment of our paid time off count, we’re regularly surprised by which locations become our favorites. Although our vacations often focus on popular destinations like Petra in Jordan or Niagara Falls in New York, which we visit with high expectations, we expect a little less from nearby attractions that we include as part of our itinerary. After all, is it fair to expect the same experience from Jordan’s Mt. Nebo or northern Pennsylvania’s Kinzua Bridge? It might not be, but our road trip through Jordan showed us that the peace and natural beauty of Mt. Nebo can be a welcome contrast to Petra’s manmade (and crowded!) structures, and we talk about what we learned at the Kinzua Bridge far more often than we do our day at Niagara Falls. It’s the unexpected and the off-the-beaten-path stops that make a journey worthwhile. 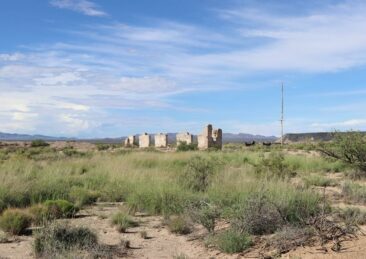 That’s why we weren’t surprised when Fort Craig emerged as one of the best stops we made while driving through the USA’s Southwest. When you think of the American Civil War, chances are New Mexico does not come to mind. We have visited numerous Civil War battlefields, all of which have been scattered up and down the East Coast, but you have to look far to the west—further than we expected—to comprehend just how far-reaching the war was for the country and how it impacted military strategy. 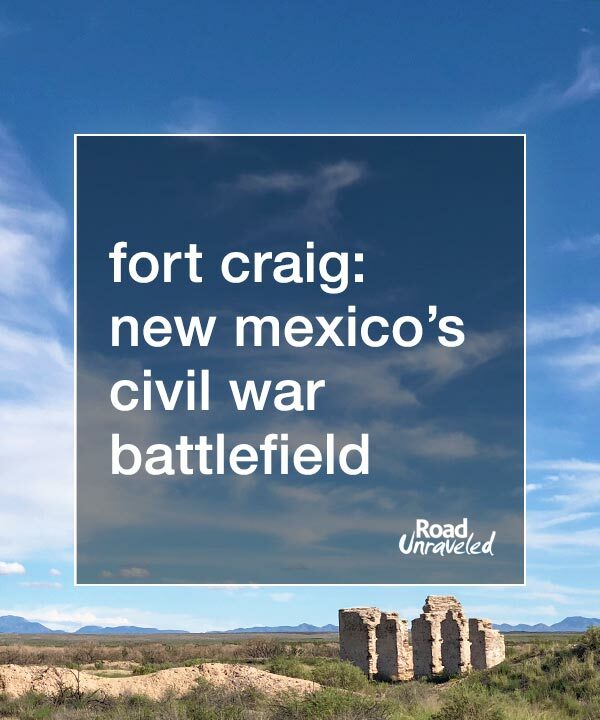 We added Fort Craig to our road trip plans for a few admittedly superficial reasons. We had spent the morning in Hatch, New Mexico, where we went for the Chile Festival but stayed for the incredible food. We made plans to spend the night in Socorro, a good resting place before moving on to Pie Town and Albuquerque the following morning. Since we had some time to spare, we decided to make Fort Craig our final stop of the day. We figured it would be a great chance to stretch our legs after spending the better part of the day in the car, but it ended up serving as one of the most educational components of our vacation. If you have an interest in US history, or if you enjoy off-the-beaten-path travel, here is why Fort Craig should be part of your next vacation. 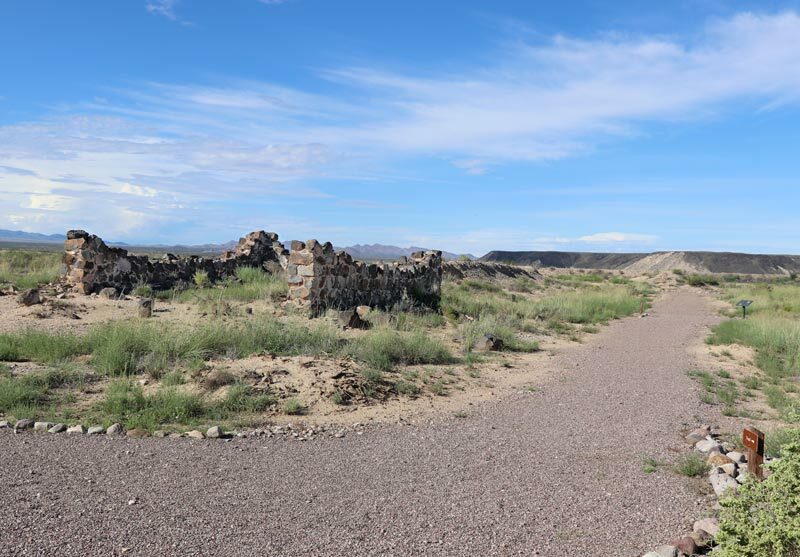 Fort Craig’s short but impactful history began in 1848, when the Treaty of Guadalupe Hidalgo ended the Mexican-American War. 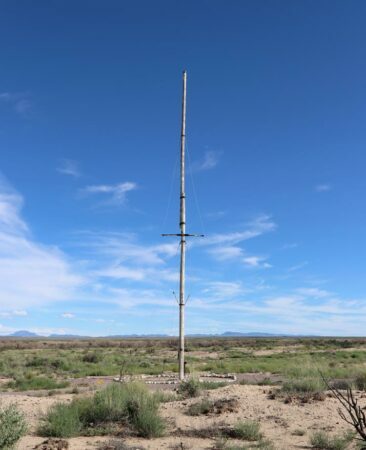 As part of negotiations to end the war, a series of forts were constructed along the newly-defined border between Mexico and the United States to address an ongoing issue with Native American attacks on settlers. 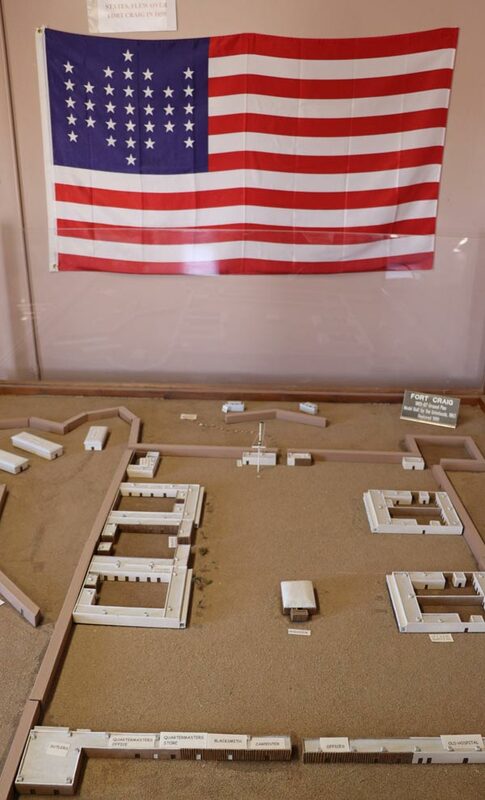 The Treaty of Guadalupe Hidalgo required the United States to take responsibility for securing the area, and in 1853 Fort Craig was established and named after Captain Louis S. Craig, who lost his life during the Mexican-American War. On the Rio Grande, between Albuquerque and Fort Craig circa 1867. While the end of the Mexican-American War brought peace between the warring countries, it escalated tensions between the settlers and the Native American tribes that had called the Southwest home for many centuries. Wars between Native American tribes, including the Apaches and Navajos, escalated long before Fort Craig was established, but they reached a violent peak just a year after the fort was built. 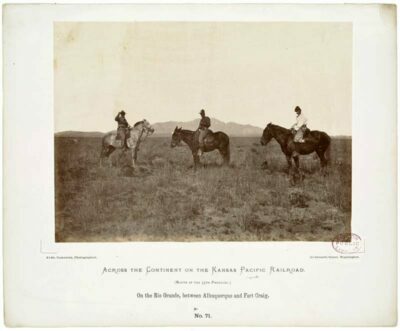 In 1854, as the United States continued to expand westward into ancestral Indian territory, the Indian Wars of the Southwest launched a volatile period that lasted for three decades. 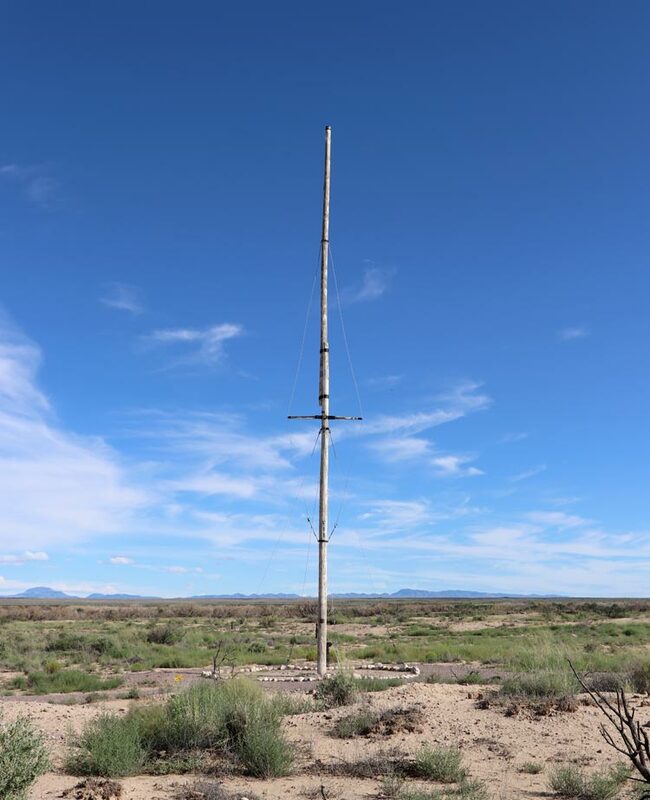 Fort Craig’s location along a treacherous stretch of land known as La Jornada del Muerto, or the Journey of the Dead, gave it immense purpose as a protective destination. La Jornada del Muerto was a 90-mile stretch of the Camino Real de Tierra Adentro, where water was scarce and attacks were common. 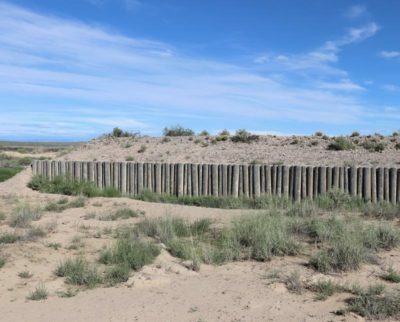 Government officials, the military, and mail carriers found safety at Fort Craig, which had an elaborate defense system and served to provide some semblance of law in a region punctuated by unexpected attacks from Native American tribes. Less than a decade after Fort Craig was established, the Civil War broke out in the United States. Although history books place far more focus on the events that occurred east of the Mississippi River, the western part of the country was not spared. The Civil War was fought between the Union (the North) and the Confederacy (the South), and the Confederacy wanted to control the commercial route of the Santa Fe Trail as part of a western campaign. They believed they could take the military supply depot Fort Union on the Santa Fe Trail, as well as Santa Fe and Albuquerque, if they could capture supplies housed at Fort Craig, which would enable them to later control California. Fort Craig became a key stronghold in what would become the Civil War’s westernmost battle. 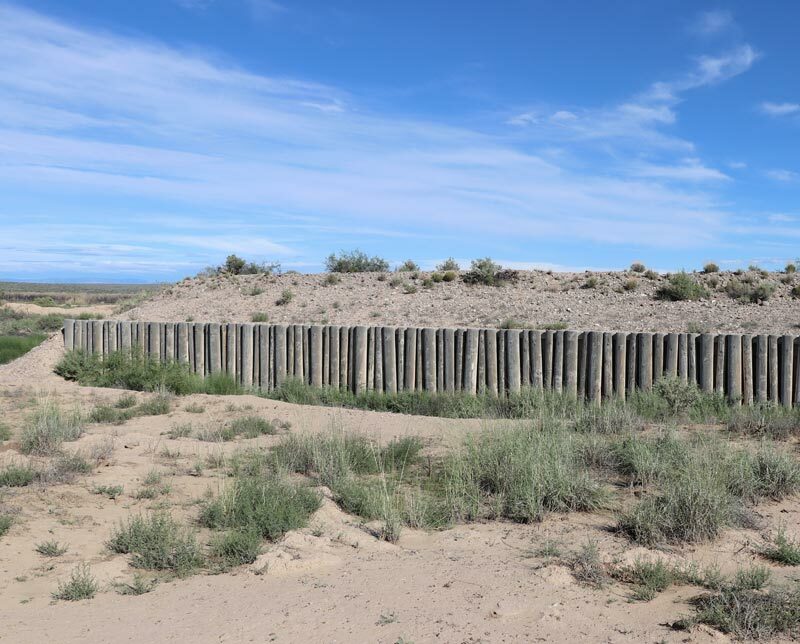 By 1861, Fort Craig was New Mexico’s largest fort with more than 2,000 soldiers as part of its forces. In early 1862, the soldiers, as well as members of the New Mexico militia under Colonel Edward R. S. Canby, awaited the arrival of Confederate troops. Confederate brigadier general Henry Hopkins Sibley began a westward march from El Paso, Texas to Fort Craig in early January 1862. The troops arrived in February, and the short but bloody Battle of Valverde ensued from February 20-21. Ultimately, the battle was declared to be a Confederate victory after a single day of fighting, when Union forces retreated behind Fort Craig’s walls and asked for a truce to remove the hundreds of bodies from the battleground. Although the Confederacy claimed victory, the battle took a terrible toll on their efforts. The Union retained control of Fort Craig, and they decimated the Confederacy’s supplies during the battle and caused many injuries and casualties. Sibley realized he would not be able to capture Fort Craig and decided it would be best to attempt to take Albuquerque and Santa Fe to the north, where he could also get new supplies. However, without the horses and wagons that were destroyed, during the battle the troops were unable to go far. Recognizing that failing to capture Fort Craig effectively cut off their hopes for supplies, and knowing Union troops were close by, the Confederate soldiers ended their campaign to take the West and retreated back to Texas. By the time the Civil War ended, the Indian Wars were also reaching their conclusion. In 1870, following the defeat of Apache chief Victorio, the Indian Resettlement Program was initiated and contributed to lessening attacks in New Mexico. By the late 1870s, Fort Craig had just a few soldiers to defend it; by the time the railroad was constructed in the 1880s there was little need for Fort Craig at all. Fort Craig was abandoned in 1885. 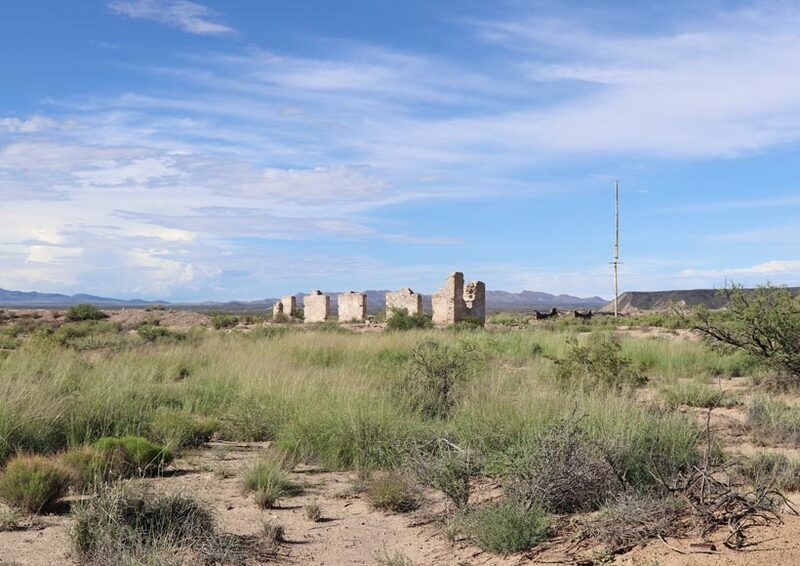 In 1894, Fort Craig was sold at auction to Valverde Land and Irrigation Company, the only bidder for the land. It continued to stand, unused, for decades, and as the decades passed the walls began to crumble. Archaeologists have determined Fort Craig was constructed from sun-dried adobe bricks instead of stone, although stone was used in key locations including the fort’s jail. Records indicate military personnel stationed at Fort Craig reported numerous complaints about structural defects, including leaking roofs, muddy floors, and crumbling walls. The fort was built by largely unskilled workers who used low-quality materials to both construct and maintain the fort. 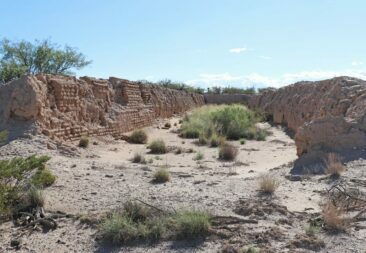 That’s why it is no surprise that much of Fort Craig has disintegrated, with a limited number of walls and foundations dotting the otherwise sparse landscape. 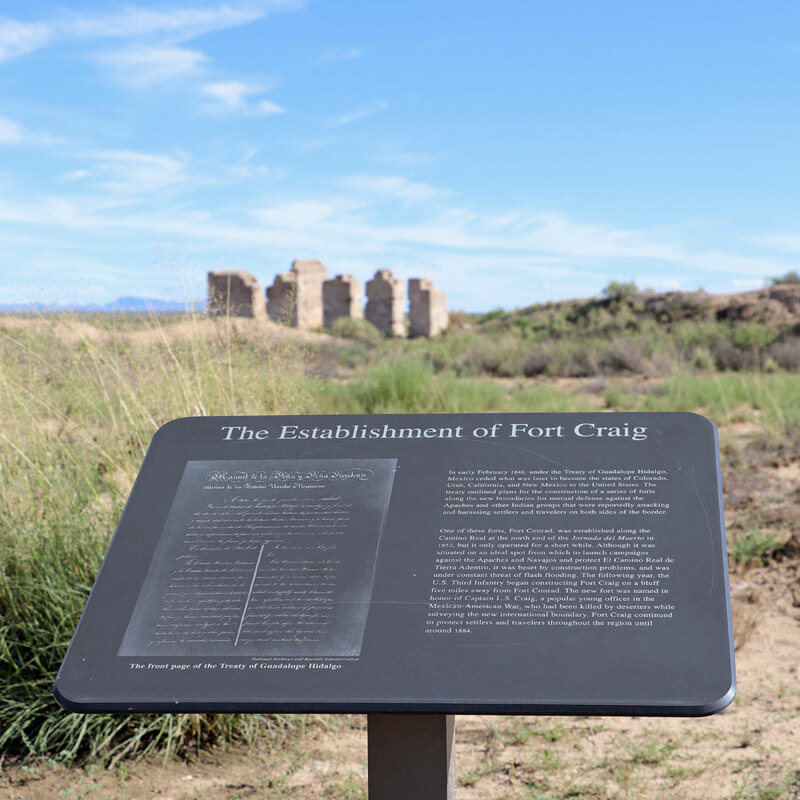 Today, Fort Craig is listed on the National Register of Historic Places. It is currently managed by the Bureau of Land Management. 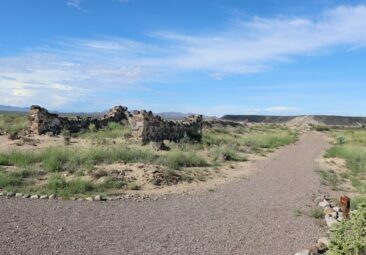 This video from New Mexico Tourism shares some additional stories and information about Fort Craig. 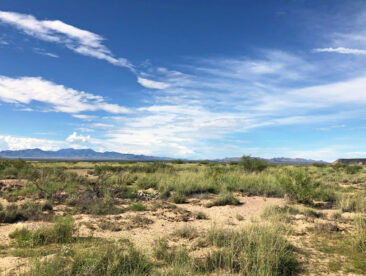 The journey to visit Fort Craig requires a two-and-a-half mile drive down a well-maintained but unpaved road that terminates at the fort itself. Considering its isolated location and relative anonymity, we were not surprised that ours was the only car in the parking lot for most of our visit. When we arrived, we spent some time in the visitors center (open during the spring, summer, and fall) which was managed by a Bureau of Land Management employee that also lives in a trailer on the property as part of his role. The visitors center is small but informative, and we enjoyed looking around and learning about the fort’s significance before spending our remaining time walking throughout the property. Under bright blue skies and amidst patches of green grass and yellow sand, Fort Craig peeks up from the horizon like a part of history that has been slumbering for too long. Ample signage helped us to interpret what we were looking at; a collection of stone structures represented what was left of the guard house, and a semi-circle of stone walls were once store houses for the rations the Confederacy sought to control. Maps featuring the ground plans supplemented our imagination and helped to put the layout in perspective. Glancing around the area, it was easy to imagine 2,000 Union troops waiting for the advancing Confederate soldiers on a chilly February evening. In the silence, you could almost hear the whispers of final orders, the echoes of cannons, and a similar quiet that would have followed the final general out of Fort Craig. Although we expected solitude, we were not the only visitors to Fort Craig that day. The guest book boasted what appeared to be a small but steady stream of travelers curious to learn about Fort Craig’s significance, and as we prepared to leave a new family had just arrived. We were thrilled to see such a relevant part of the USA’s history attracting a few new fans. If you plan to visit Fort Craig, expect to spend at least an hour to make the most of your time there. There is no fee to walk around, and with plenty of signs and lots of information it is easy to appreciate the history and the fort’s ruins even if you are otherwise unaware of it before arriving. When walking through the fort, you will not find shade or water, so bring sunscreen, a hat, and a bottle of water to stay comfortable in the sun and protected from its rays. Of all of the Civil War battlefields we have visited—and we have visited many—Fort Craig ranks among the most interesting we have seen. 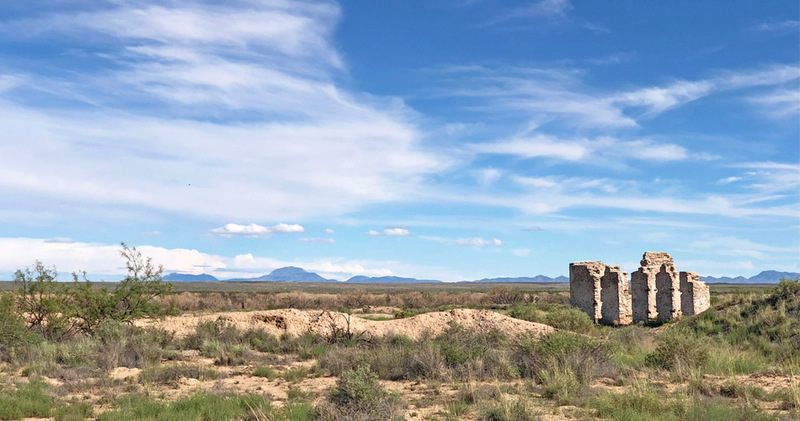 From the surprise of finding a battlefield so far from where much of the war was fought to learning about how the fort played a critical role in the country’s history and defense, Fort Craig was one of the biggest surprises of our Southwest road trip. Then again, we should know by now that it’s so often the unexpected and lesser-known places that inspire us to learn, to share, and—most importantly—to keep exploring. 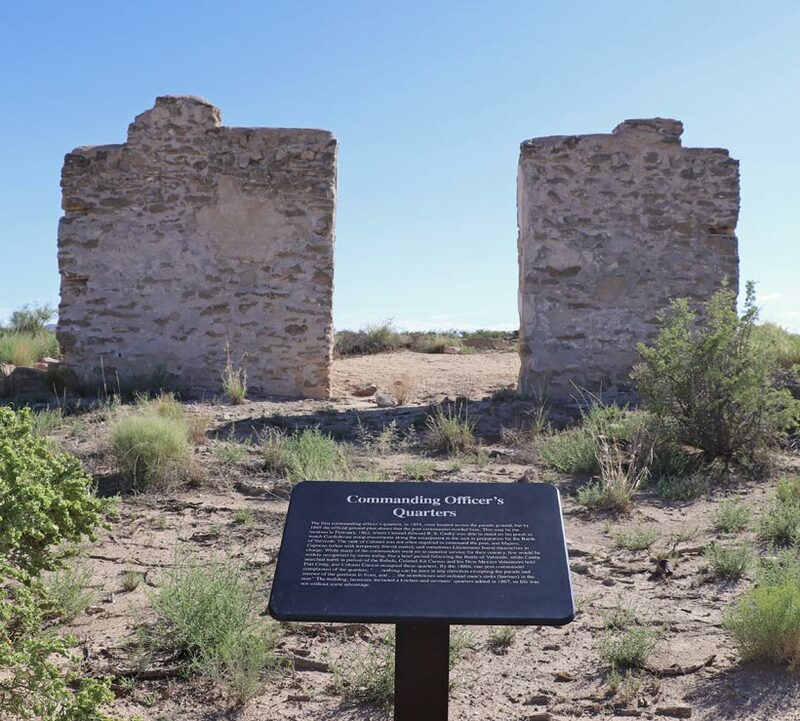 Have you visited Fort Craig, New Mexico? Let us know what you thought of your experience, and let us know what tips you want to share to help others make the most of their visit!